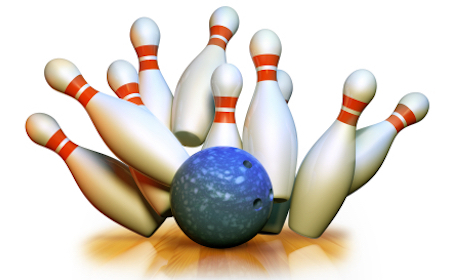 Membership is paid for with just 2 events: ten pin bowling and a movie. It's a no brainer! 2 games of bowling. Try your luck, meeting some great new people whilst enjoying a fun and social activity.